March sees the expansion of our office in Wokingham. 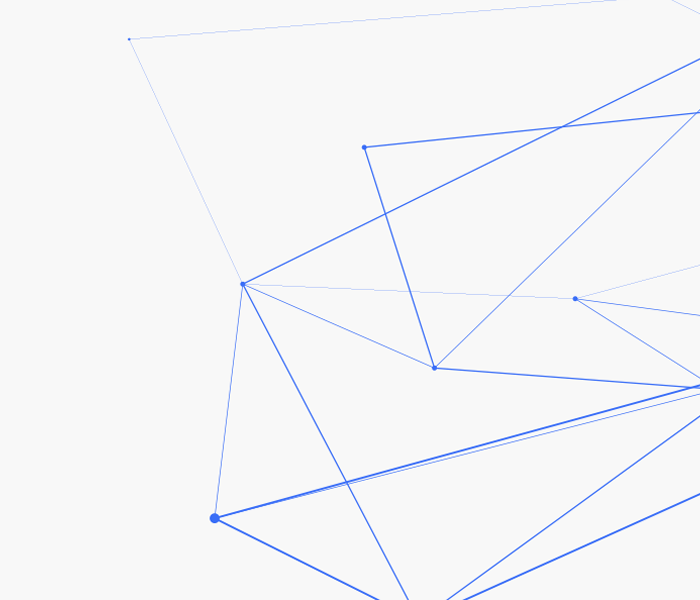 We now have designated areas for assembling equipment and an integration area. 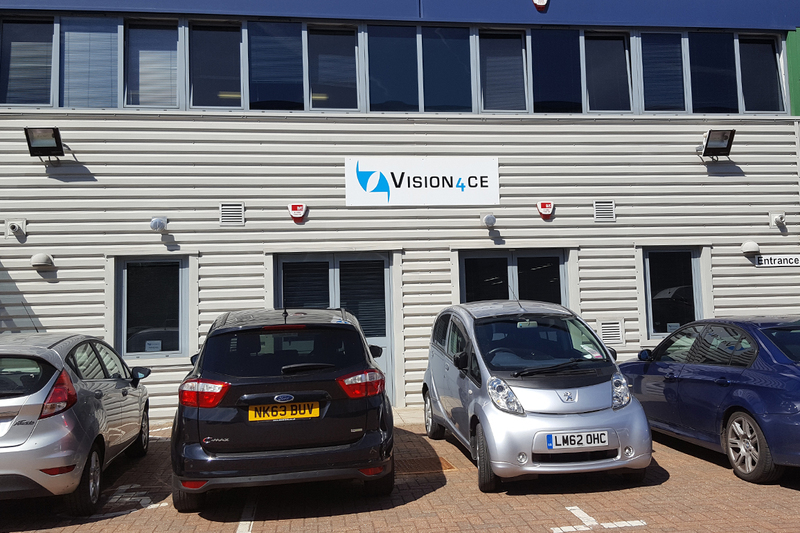 Vision4ce sees the extension of their offices in Woking from 1 unit to 2.